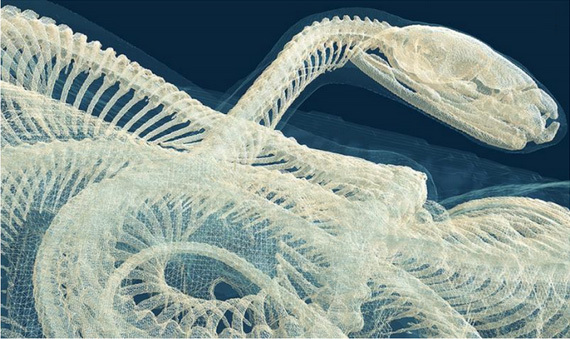 3D printing and X-ray micro-CT 3D imaging are obvious partners. 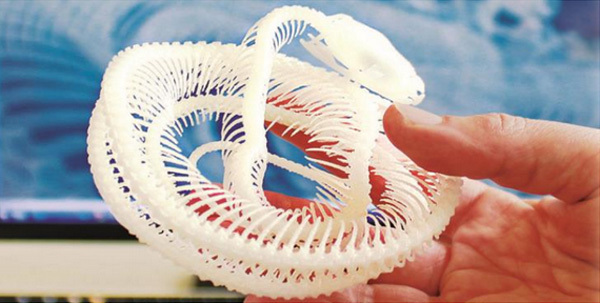 3D printing has become an affordable, mainstream technology. This post walks you through the process from scanning, reconstructing and binarising through meshing to 3D printing. 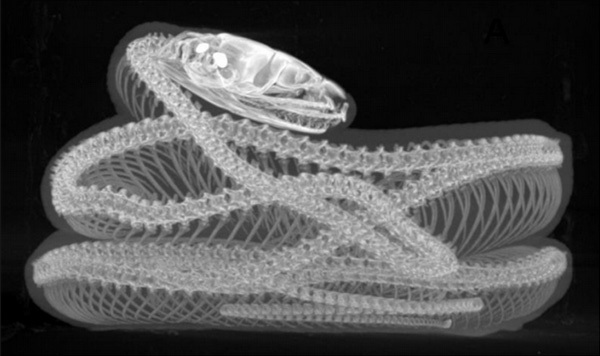 The first step is the usual micro-CT scanning process. Scan the object as normal; It’s recommended not to choose the smallest pixel size, but the optimal one for the sample. In this case, more pixels generate larger datasets and models, and not necessarily better results. If the resolution of the scan is higher than required for the part to be printed, the dataset should be resized. Thresholding should then be carried out as usual. Image filters can be useful when thresholding. Next, the ROI (Region of Interest) is defined. It is advisable to remove potential noise from the image, using despeckling and/or morphological tools in the software. This can have a great effect on the file size of the final 3D model. A 3D model representing the surface of the binary object needs to be constructed. 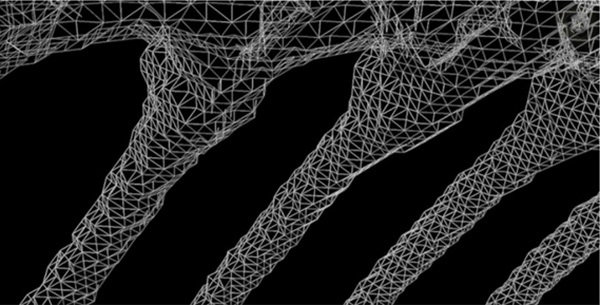 Typically this consists of polygonal elements (in this case triangles – see below) of which the vertices and normals are saved. CTAnalyser (Bruker 3D data analysis software) outputs in commonly used 3D file types, including .stl and .ply. Check which file type is best for the 3D printer that you’ll be using. Before printing, inspect the mesh using CTVol, a surface rendering programme. Check that any thin structures are preserved well. For some models it may be necessary to repeat the binarisation and meshing steps. Import the model into the 3D printer software and rescale to the required size. Depending on the type of printer and its resolution, the printed parts may need to be cleaned and/or finished.